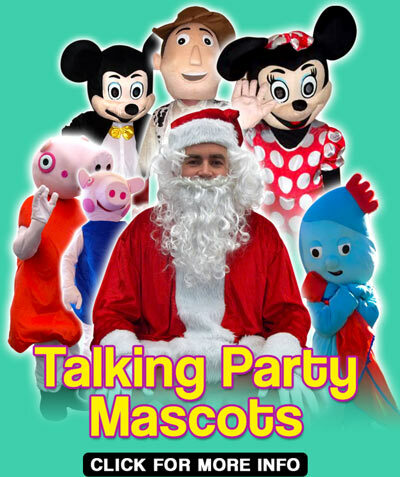 Toddler Parties - Guitar Nursery Rhyme Sing-a-Long. 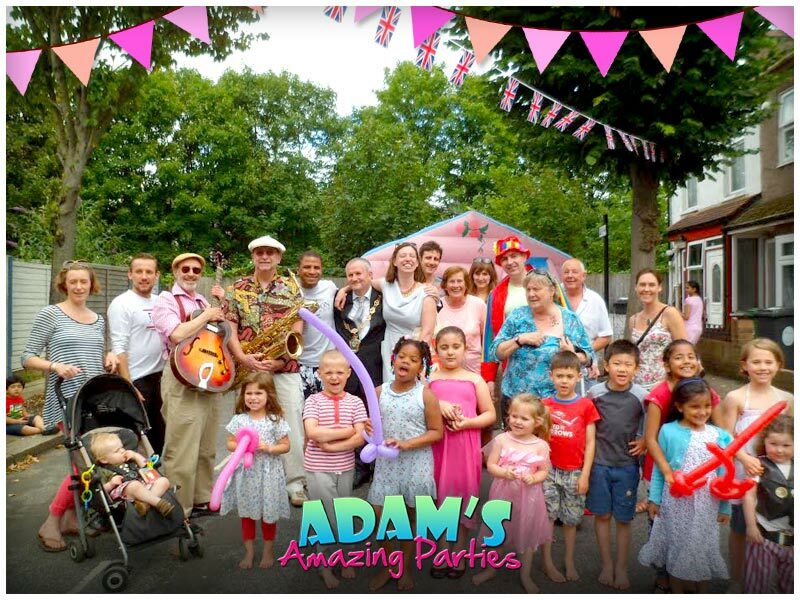 I can also provide brilliant entertainment specially tailored for children from 0 - 3! 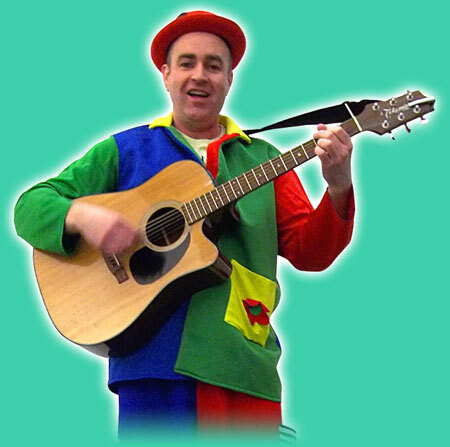 I can sing and play the guitar, for all of your children's favourite songs and nursery rhymes, which makes for for a brilliant fun interactive sing a long! I also take requests if your child has a special song(s) that they love! 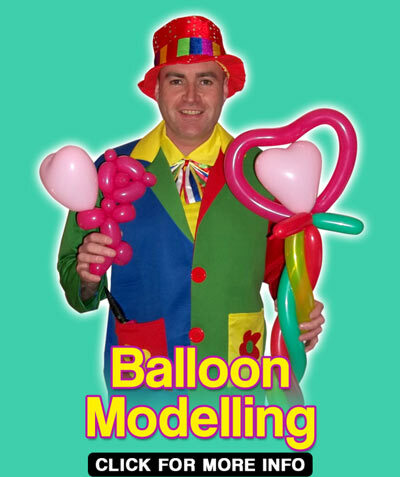 I can also include balloon modelling, bubbles and a special mascot appearance with the character of your choice! 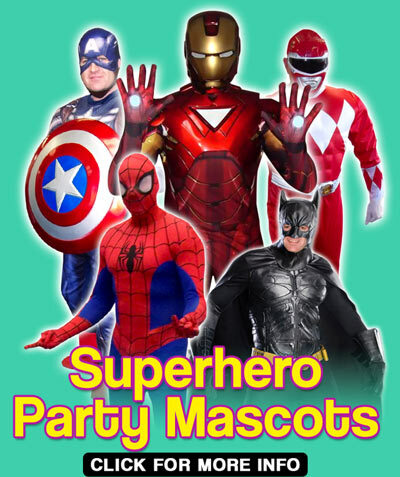 This is a unique combination of fantastic entertainment that no one else can offer, and has proved to be a massive party hit!